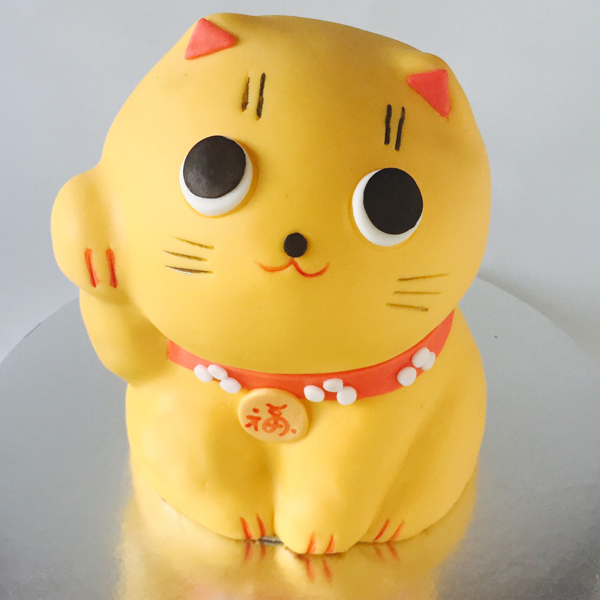 Take a look at the FIVE cake decorating tutorials which got most of your love in DECEMBER! Learn how to make buttercream roses, pipe chrysanthemums and create this Christmas wreath cake in white. 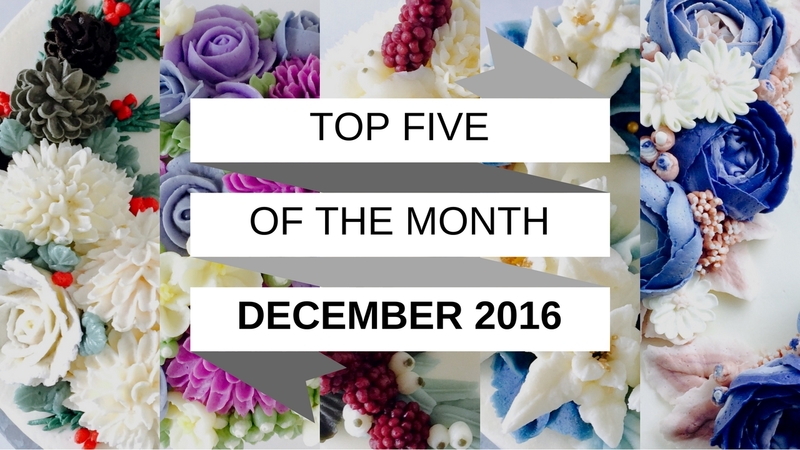 Learn how to make buttercream roses, pipe blossoms and leaves and create this winter floral wreath cake in blue. Hi, Olga, I love your work, I'm sweet, I always follow your videos. I try to reproduce these flowers with our Chantilly cream, but I can not. Have you published the recipe you use from Buttercream? If you can, can you tell me where to find it?